Hitachi Europe Ltd. announced a partnership agreement with Toronto-based Invixium Identity. 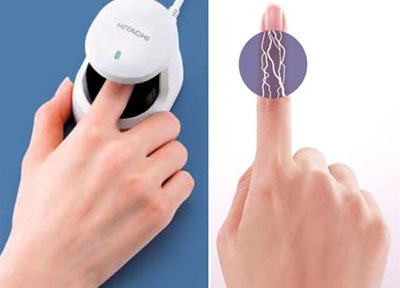 The agreement enables Invixium to become a value-added reseller of Hitachi’s Finger Vein Authentication Engine (FVAE) and the H-1 Biometric Finger Vein scanner. The FVAE system promotes IT security through its identity assurance process and accurate matching. It uses near-infrared light to transmit light through the finger, where hemoglobin in the veins captures the user’s unique finger vein pattern. The capture is then compared to the user’s sample on file in the system and is authenticated. Invixium will target the FVAE system to governments, banks, telecom companies and the health care industry. The agreement is not restricted to any particular geography.